Hi, I’m interested in Opel Kadett TS Complete Set of Mags and Tyres Now For Sale. Please contact me. Thanks! We have used and new sets of Mags & Tyres... All are in very good conditions. Call 0781662368 or whatsapp 0786533704 for your quality Mags n Tyres at an affordable price. Affordable Run Flat and Normal Tyres for Sale. MAJESTIC MOTORSPORT contact 0785938261 or reply to ad German repliicas Brand new 19" CSL Mag wheels sold as a set of four mag wheels with tyres these are stunning mag wheels. 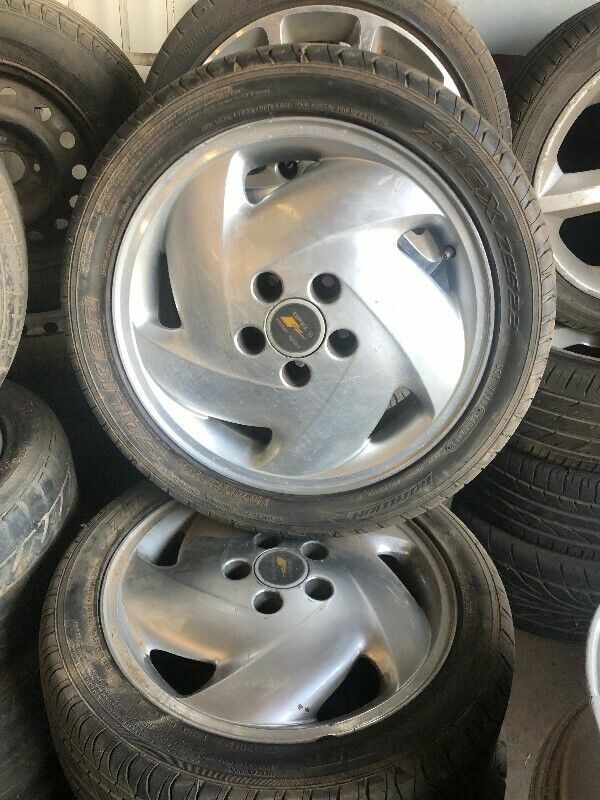 available for BMW : E46, E92, 3series, E90, E92, E93, 5series, etc..
Set of original 16inch Ford Ranger Mag rims without tyres,the rims are still in very good condition.The shop is located in Boksburg Ekhuruleni Gauteng.